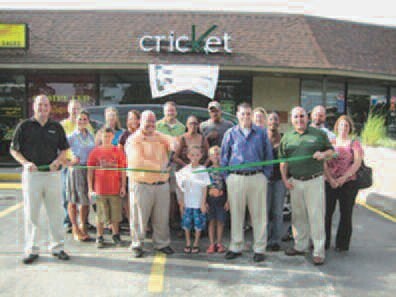 Cricket Wireless recently held their ribbon cutting and grand opening of their new store located at 4700 Highway 80 (Whitemarsh Plaza). Cricket Wireless is the most affordable wireless carrier, with unbeatable deals on no contract cell phone plans and prepaid smartphones, including phones from Android and Apple. Recently, Cricket has added the pre-paid Apple iPhone 4S to its list of available smartphones. For more information, please call Joe Driggers at 912.509.3519.